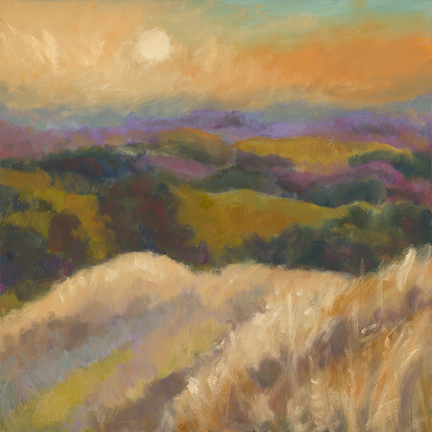 This plein air oil painting, Dissolve–Three Tree Hill, is on loan from Santa Rosa Junior College’s Doyle Collection for the exhibit Pepperwood Preserve: Paintings by Marsha Connell. At the exhibit, where original paintings and sketchbooks are displayed, you can also see a slide show of drawings, paintings and views of the preserve, as well as artists, scientists and students at work at Pepperwood. 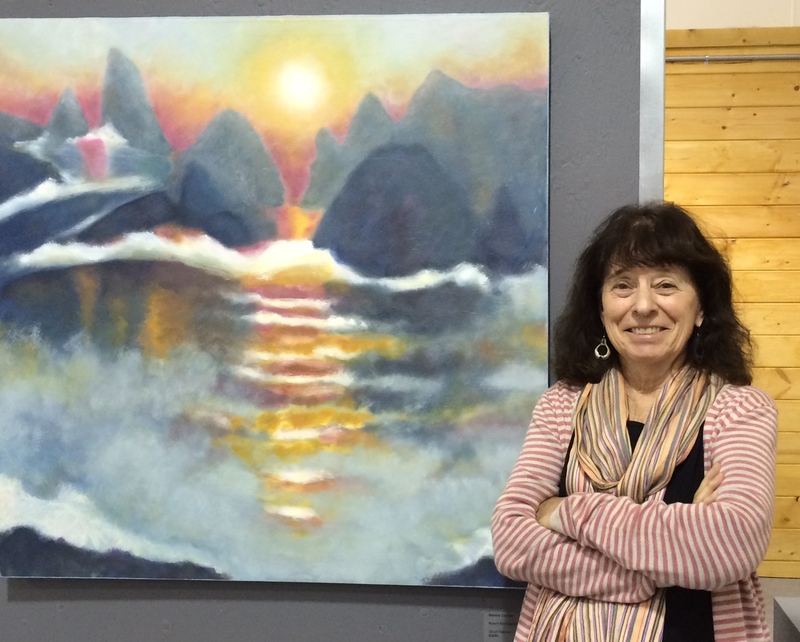 You’re invited to a lecture and reception for the exhibit Monday February 2, noon to 1pm. The exhibit will be up for two months. Click Here for the college’s link to the Mahoney Library Gallery exhibit and to Art Talk video interviews from the Doyle Collection, (a wonderful project that I’m proud to be included in!) 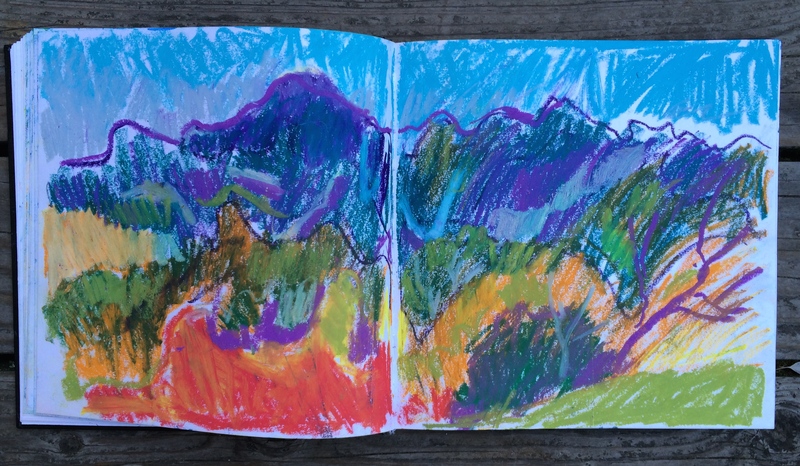 where I share my Pepperwood sketchbook and talk about my painting and drawing process and more. Monday February 2, Noon -1 p.m. Thank yous to Karen Peterson, Sami Lange, David Rau, Jo Ann Gaglione, Scott Lipanovich, Steve Barnhart, Alicia Virtue, Loretta Esparza, Greg Damron, Michael Gillogy, Ben Benson, Lisa Micheli, the Pepperwood Foundation, and all my students! Do you know another more familiar name for a Pepperwood tree? Send me your thoughts!